During the forum, specific focus will be placed on investment opportunities within the Caribbean region’s energy, infrastructure, agriculture, information technology and tourism sectors. It will also feature key areas where the UAE can invest and fill market gaps in Caribbean markets, addressing key economic challenges. 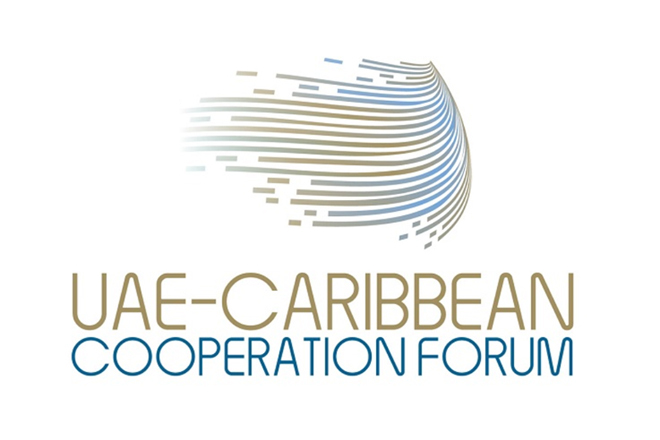 The first ever UAE- Caribbean Cooperation Forum which is scheduled to take place from November 24 to 26 was co-organised by the UAE Ministry of Foreign Affairs and International Cooperation and Dubai Chamber of Commerce and Industry, in partnership with the UAE Ministry of Economy and the UAE Ministry of Culture and knowledge development. A total of 14 CARICOM countries will be participating in the event.